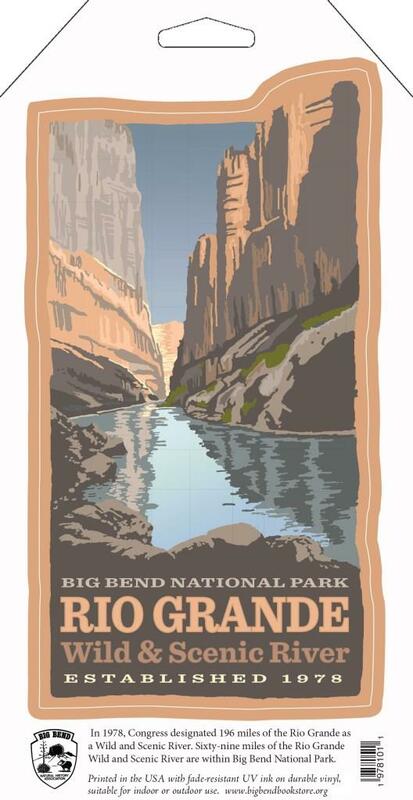 It's your river - Make your splash! 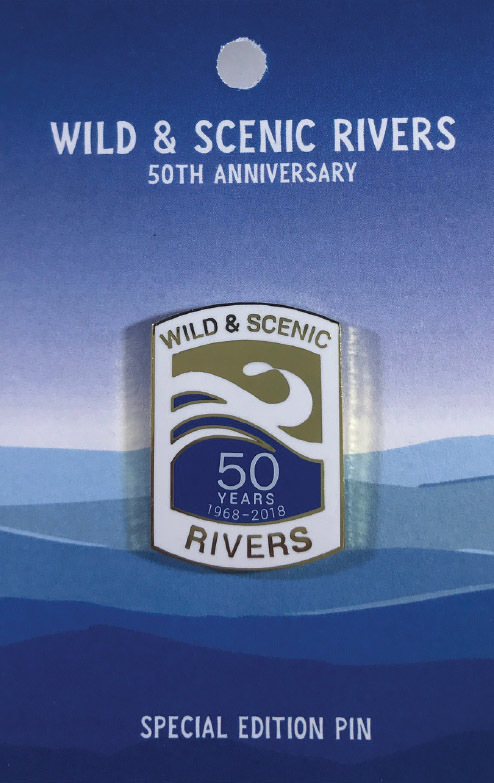 Celebrate the 50th anniversary of the Wild and Scenic Rivers Act, which protects more than 12,000 miles of free-flowing rivers for recreation, water quality, and wildlife habitat. 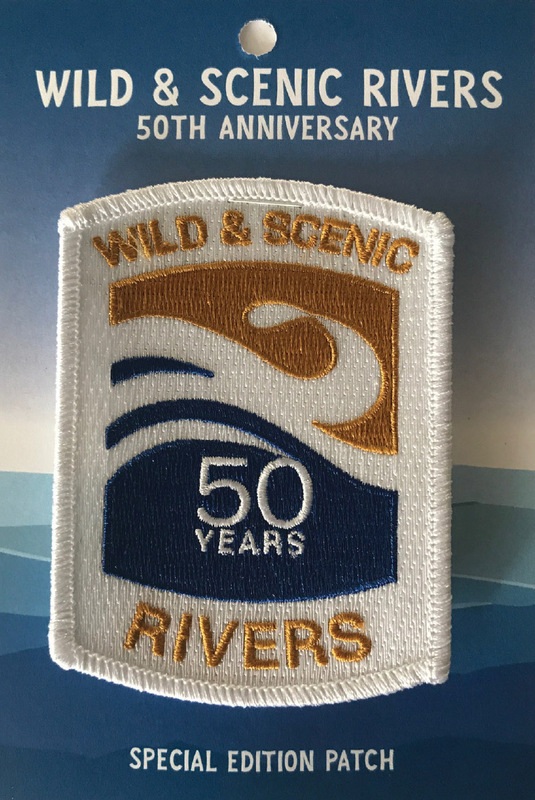 Visit wildandscenicrivers50.us to learn more. 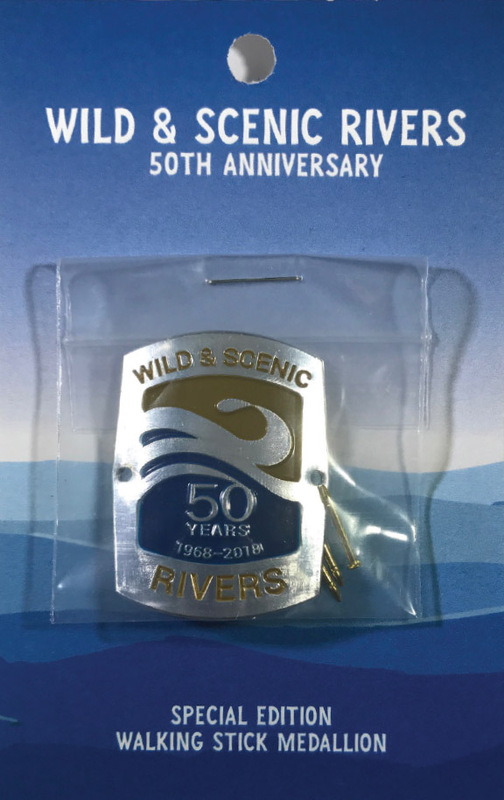 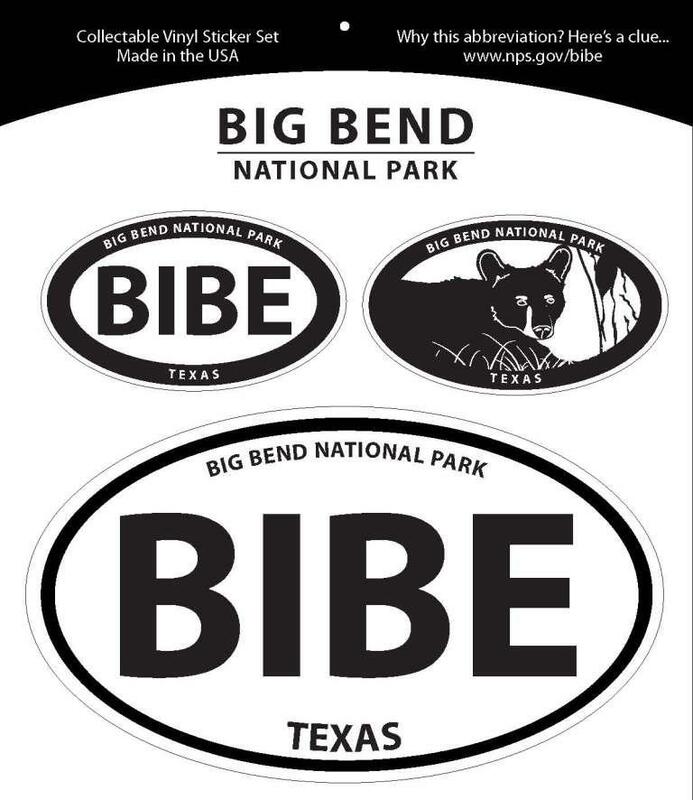 A portion of the sale of these products benefits WSR50 partners American Rivers, American Whitewater, River Management Society and River Network.